The Internet is transforming politics in the United States and is proving to be a formidable new communication technology and organizing tool for religious conservatives. This study examined how a sample of six national Christian Right organizations used the Internet for anti-gay politics. It examined the utilization on their websites of sexually stigmatizing rhetorical strategies, along with their uses (and sources) of scientific research. 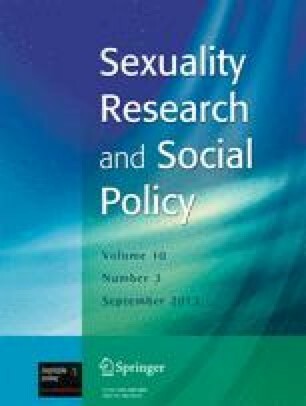 This study found that the organizations differed in the degree to which they used their websites for anti-gay purposes, and that there was little overlap or interconnection among the six websites. The websites employed a mix of rhetorical strategies, with most using sexually stigmatizing attacks and religious arguments. One of the most significant functions of these national websites is to bring an allegedly objective, but actually quite biased and sometimes distorted or inaccurate, body of anti-gay news and information to a much broader audience.